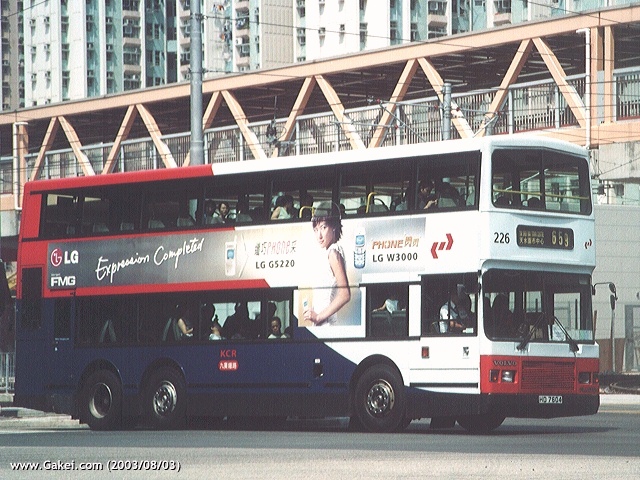 After purchasing 24 Leyland Olympians, Kowloon-Canton Railway Corporation introduced more Olympians. 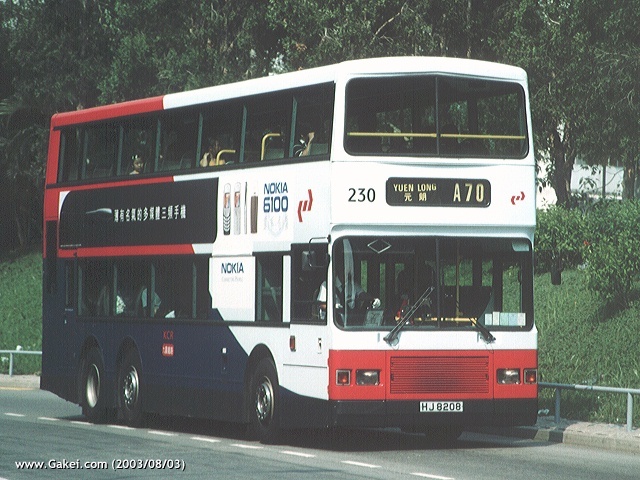 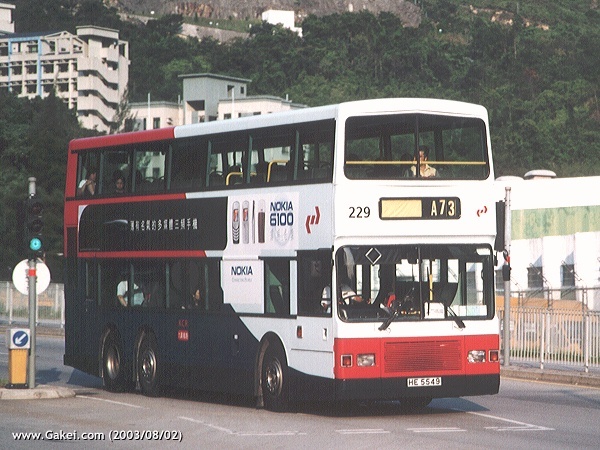 Eight Volvo Olympians (225-232) joined the fleet in 1997. 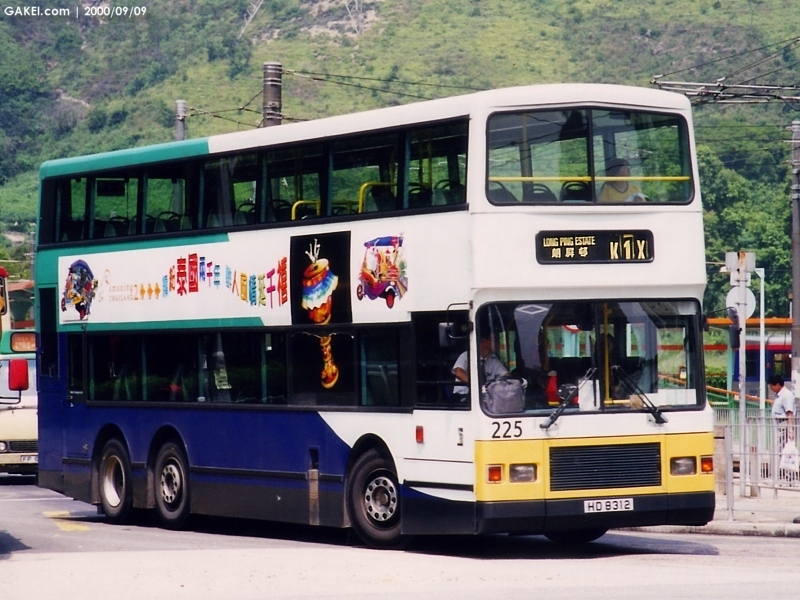 Northern Counties (Plaxton) bodies were chosen to fit on the chassis, and they were painted with "Green + Blue" livery when new. 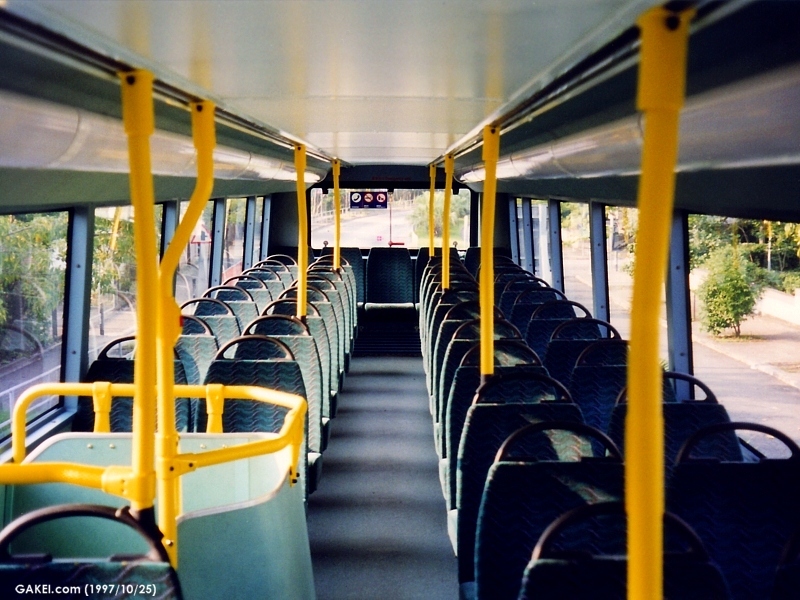 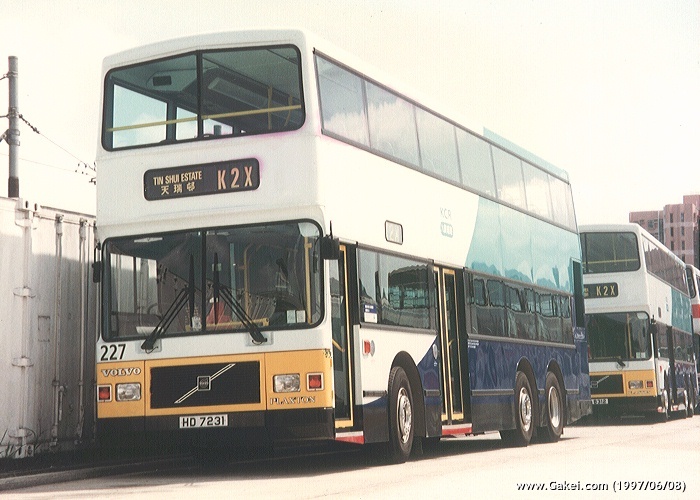 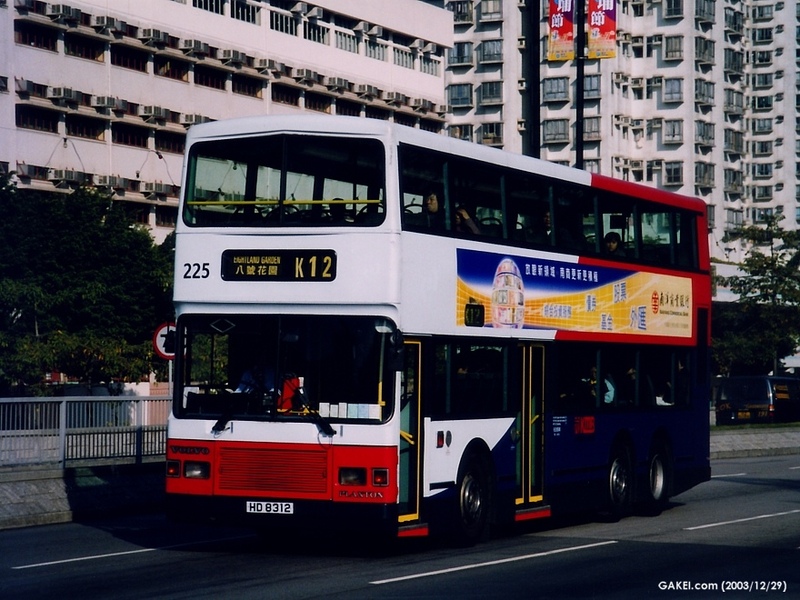 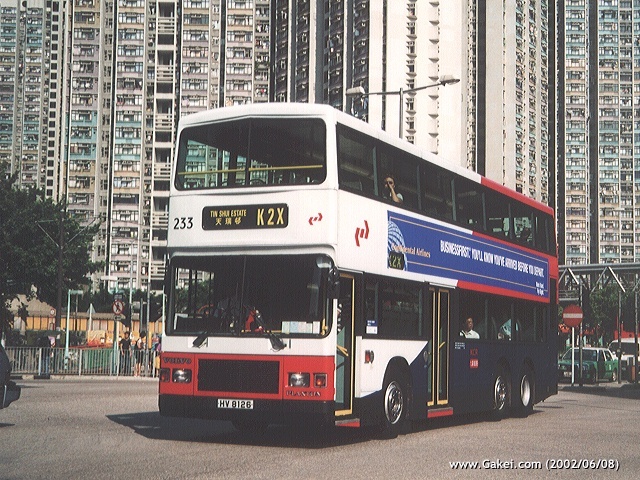 Additional 7 Volvo Olympians (233-239) were acquired in 1998. 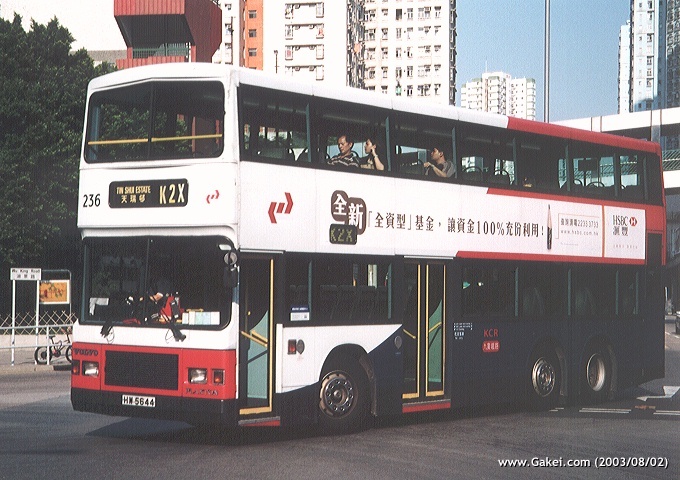 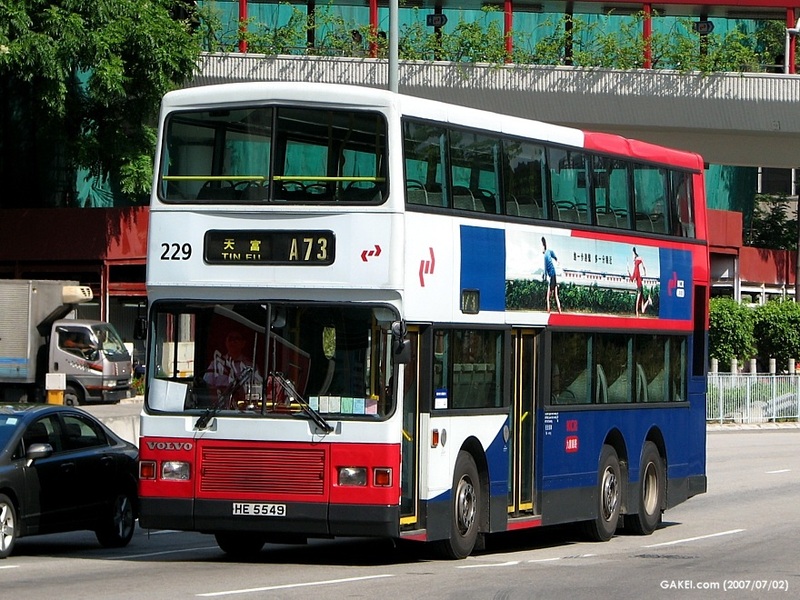 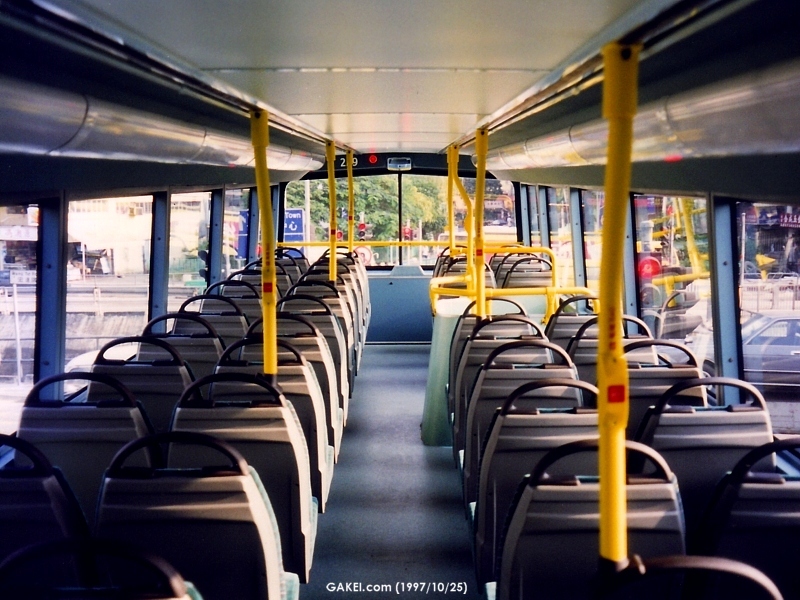 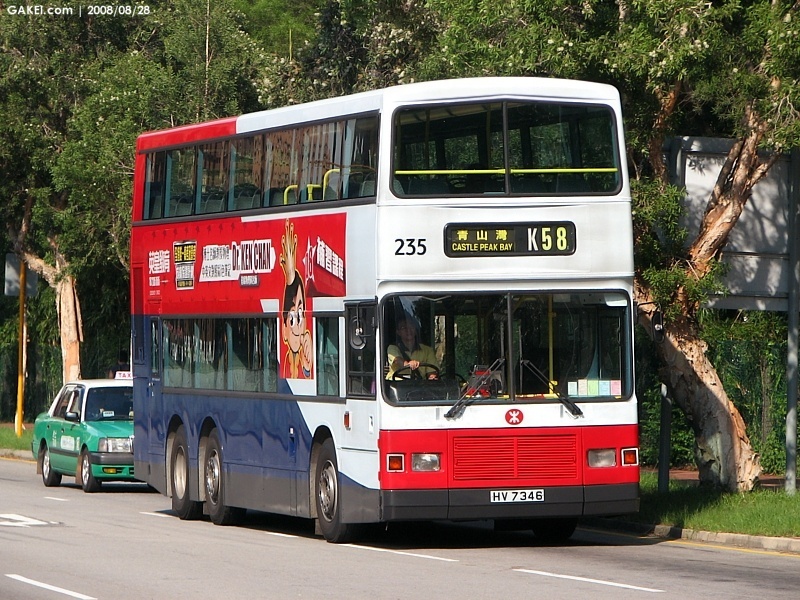 These buses were painted with the revised "Red + Blue" livery. 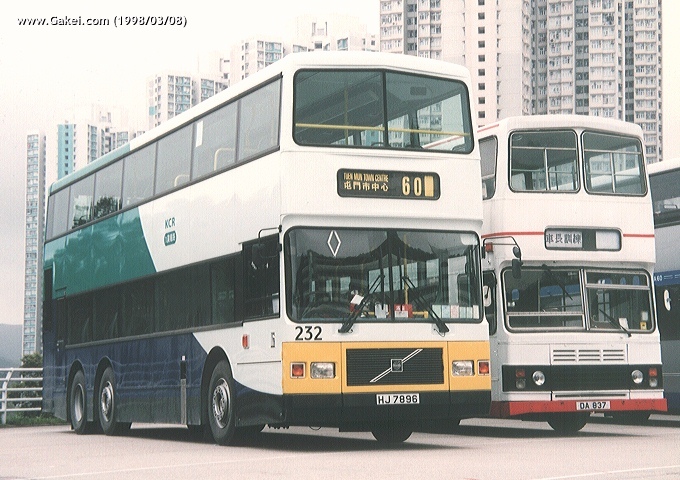 These 15 Volvo Olympians are 11 metres in length, and installed with Nippondenso air-conditioning. 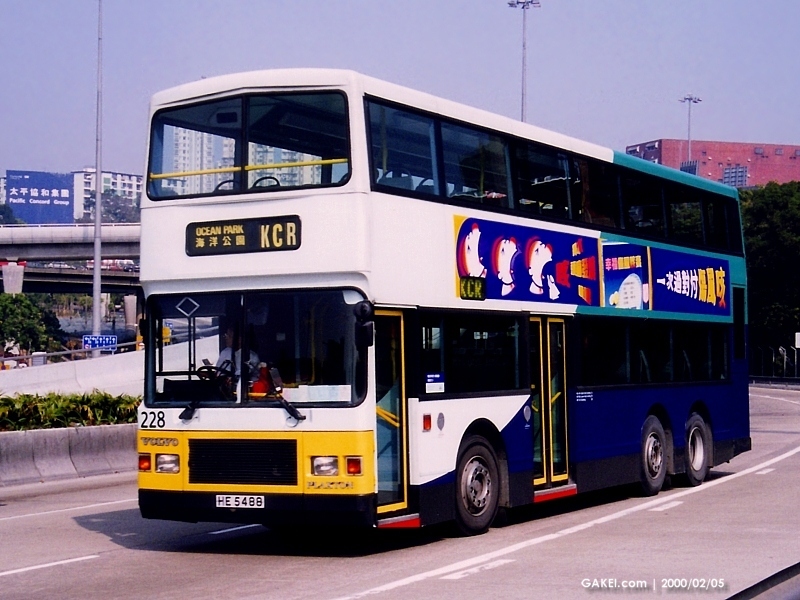 They are now operated by MTR Corporation Limited.